Narcos producer Gaumont has acquired distribution rights to Netflix crime series El Chapo from Univision’s Story House Entertainment. The LA- and Paris-based firm has picked up all three seasons (34×60′) of the show and will represent all rights, including digital in the US. The series explores the life story of drug kingpin Joaquín El Chapo Guzmán, one of the world’s most notorious criminals, charting his rise and fall over three decades, beginning in 1985. The series was created by Silvana Aguirre Zegarra, who is also the series showrunner, and Carlos Contreras. It premiered on Univision in April 2017 before being made available on Netflix worldwide. It was produced by Story House Entertainment, a division of Fusion Media Group, which is owned by Univision Communications. 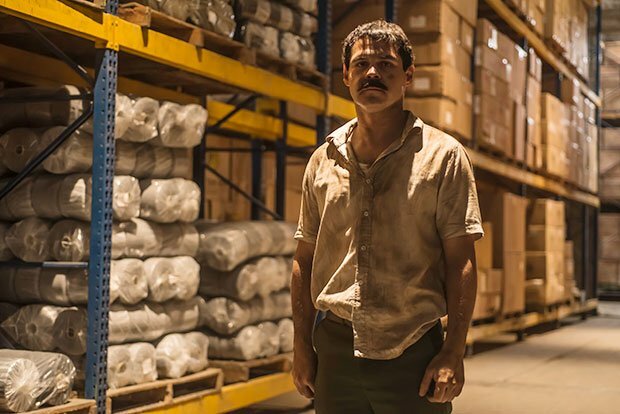 “Following the success of Gaumont’s series Narcos, El Chapo clearly demonstrates the worldwide audience’s fascination with the lives of the world’s most powerful drug lords,” said Vanessa Shapiro, president of worldwide TV distribution and coproduction at Gaumont.